Performing global analysis of multiple binding isotherms is an easy task with AFFINImeter. Use global fitting to assess data quality and reproducibility, and for the robust analysis of complex interactions. Design your own binding models using an easy-to-use interface to describe processes like dimerization induced by binding, conformational changes, multisite binding and cooperativity or binding heterogeneity, to name few. AFFINImeter can analyze data obtained from different biophysical techniques: Isothermal Titration Calorimetry, Nuclear Magnetic Resonance, and Optical Spectroscopy techniques (like Infrared, Fluorescence, UV-vis and Circular Dichroism among others). Easy upload of binding curves from different techniques into the same fitting project. Perform a global analysis of multiple data generated from different frequencies of the spectra in a titration experiment or from different techniques. Use advanced binding models for the analysis of complex interactions. 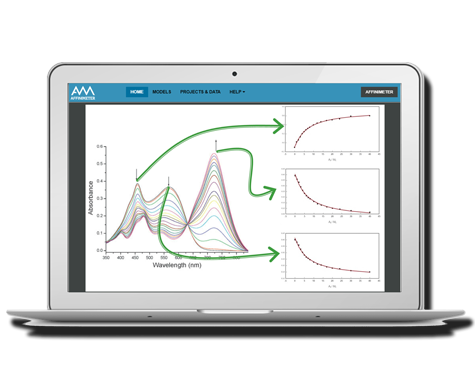 Easy upload and processing of 2D NMR titration spectra. 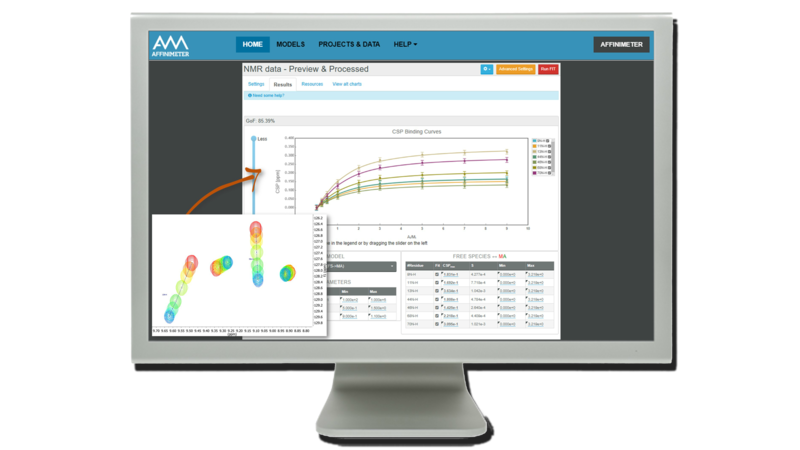 Perform automated peak tracking and binding curve generation. Get the full kinetic and thermodynamic profiles of interactions. Perform global analysis of multiple ITC isotherms. We have also used the KinITC analysis to obtain kinetic data for several projects, often extracting valuable information from pre-existing datasets. 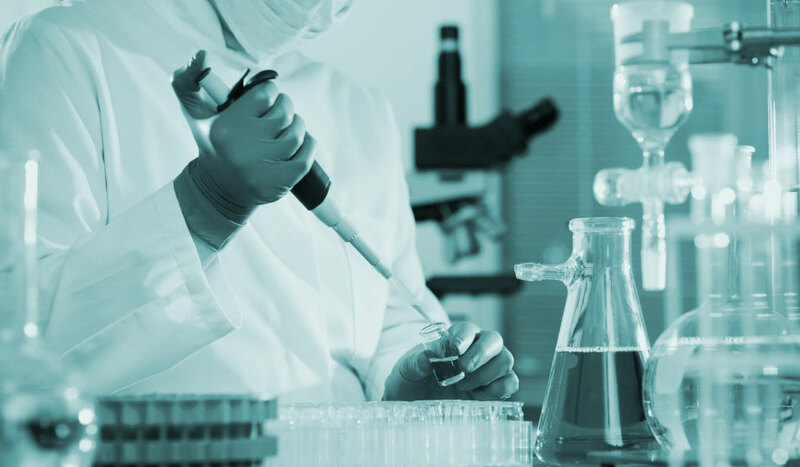 Lastly, the on-line documentation is very clear and useful, and the staff of AFFINImeter have been very helpful to us and to our facility users. We came in contact with AFFINImeter because we found difficulties in getting reliable results from complex ITC analyses of RNA-ligand interactions, and embarked on their advanced plan. I am impressed by the performance of AFFINImeter’s software, and even more by the technical support we have got from their people. Particularly useful for us has been the possibility of using global fittings to obtain a single data set from two or more thermograms that reflect two different binding events. 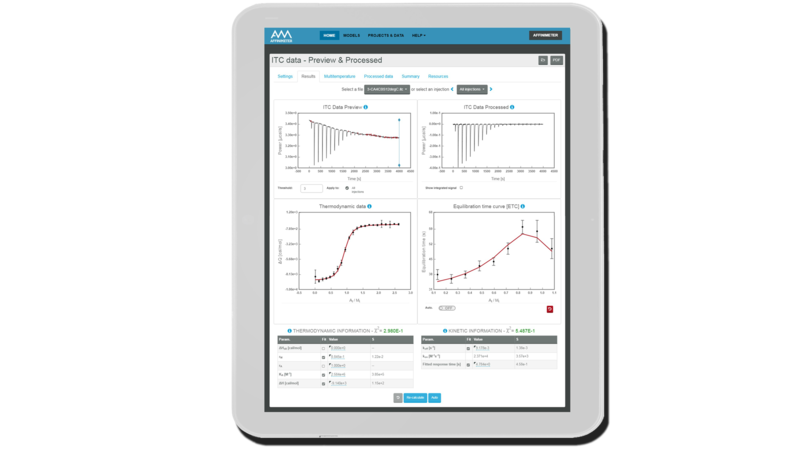 The advanced ITC data analysis offered by AFFINImeter enables applications of ITC to the studies of complex modes of interactions and the Global Fit of multiple related datasets facilitates model selection and increase reliability of the results. We have been using AFFINImeter since November 2016. For us, it has been a great and versatile tool to analyze our ITC data. The software is really easy to use, it has many features that allow the user to get the maximum amount of information from a single experiment. 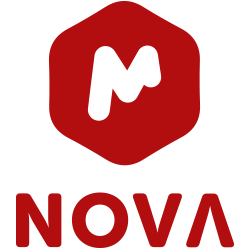 It has plenty of information about the theory behind the technique and also allows the users to create their own model fitting. The support team is extremely helpful. We are really happy with this new tool. We use AFFINImeter to analyse isotherm that showed two apparent transitions. The use of the software and the help of its support staff were crucial for modelling and extracting important insights into the interaction. 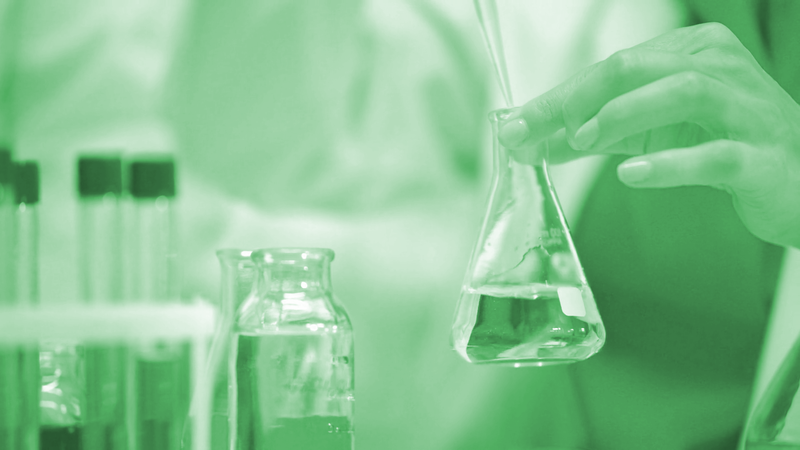 Isothermal Titration Calorimetry (ITC) is a standard technique designed to characterize intermolecular interactions. 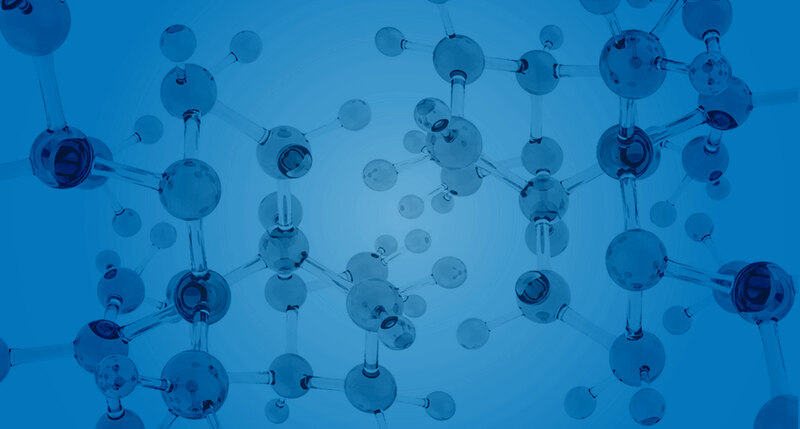 AFFINImeter has been designed to really squeeze the information that can be obtained from ITC experiments, ranging from kinetic interaction constants to reaction mechanisms and thermodynamic parameters of relatively complex reactions.